This has to be the easiest $5.00 I have ever made (other than the time I shook down a 6th grader for his lunch money back in middle school). 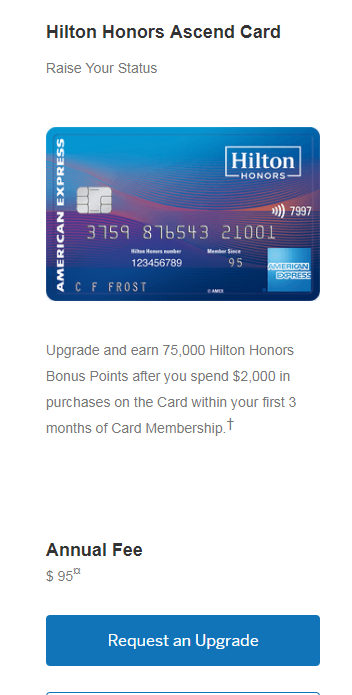 If you have ANY American Express card ( i.e. 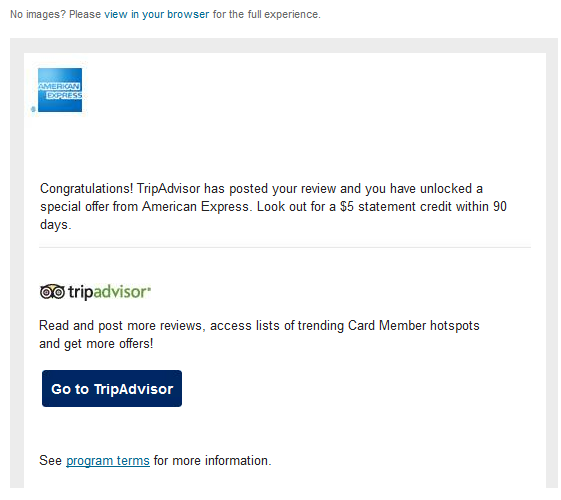 Costco card, Premier Rewards, Business OPEN Cards, SkyMiles, Platinum, etc), simply go to TripAdvisor and sync your card. 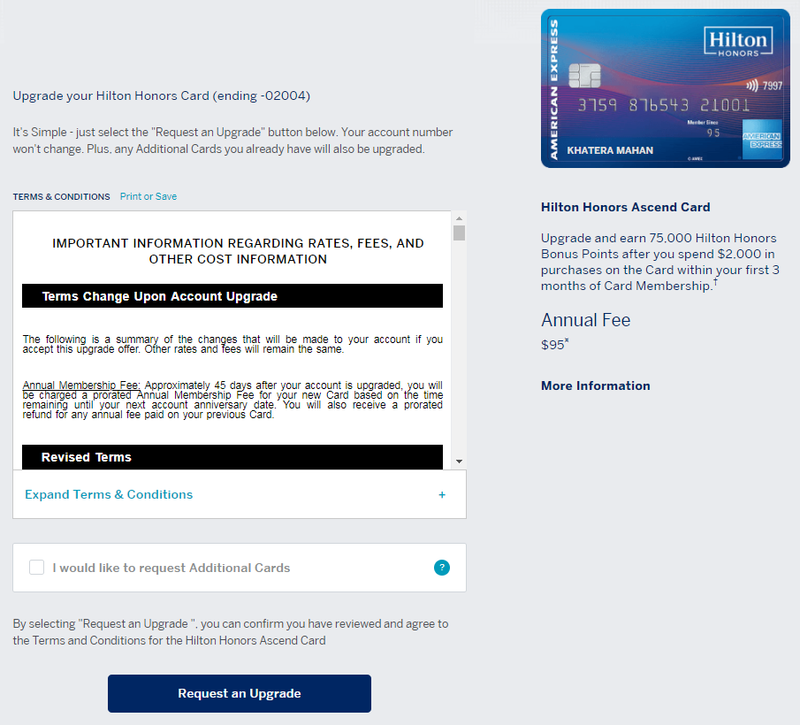 Write a review about a hotel, a place you visited, a restaurant, whatever, and get a $5.00 statement credit on your card. Yes, it’s that simple, and it took me about 5 min. to do! Most of you have an existing TripAdvisor account, so you can skip the part about creating one. If you don’t have one, go ahead and create one, because TripAdvisor is a handy site for looking up hotels, places, and just about anything travel related. I posted a review about one of my favorite food carts here in Portland – The Frying Scotsman, and it was published. A few hours later, I received this email below indicating the $5.00 statement credit.